Keep money in your pockets! 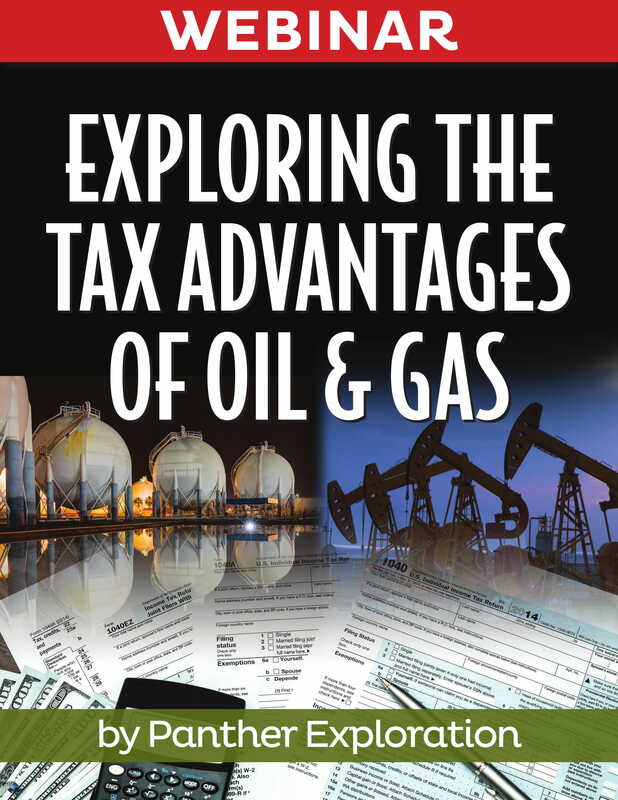 Reap major tax benefits by investing in oil and gas. At the end of every year, you have a choice to make. Will you hand over your money to the IRS, or will you invest in your future? Oil and gas investing can generate more wealth than any other single investment class … and the tax benefits are HUGE. In fact, if you live in the United States, you can deduct up to 85 percent of your domestic oil investment in the FIRST YEAR. With more than four decades of experience in the oil and gas industry, Bob Burr knows the ins and the outs of this investment class. While Bob and his team at Panther Exploration are not CPA’s or tax experts … they’ve personally experienced the tax advantages of investing in domestic oil drilling partnerships. 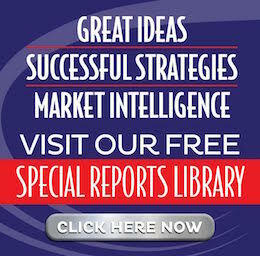 So tune in to this webinar to learn how the tax benefits mean BIG RETURNS on your investment. Keep more money in your pocket and diversify your investment portfolio. Simply fill out the form below to access this informative webinar. Protecting your money in today’s highly uncertain economy is surely very challenging. Remember when real estate equity and bank accounts were considered among the SAFEST places to keep your savings? Today, real estate equity has disappeared – and for many people even getting access to whatever equity they still have is next to impossible. Boy, do we miss those equity lines of credit with their checkbooks and debit cards! And even though you can still write checks on your cash deposits at a bank, with record bank failures even that old saying “sure as money in the bank” seems a little outdated. Add horribly low interest rates and, to compound the injury, taxes on your meager interest earnings, it’s enough to make you wonder what this financial world is coming to. Well, we have good news. There’s a new way to look at an old product – one that is time tested and has survived its fair share of economic turmoil. And we got such a positive response to our first foray into this topic, we decided to re-visit it with a new guest. 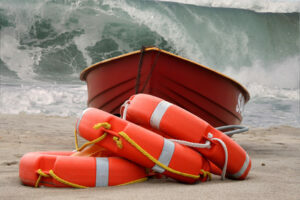 Right out of the gate we need to set the table, which is no small task with the lifeboat bobbing on the waves: what does life insurance have to do with real estate investing? Think about what a bank account has to do with real estate investing and you’re on the right track. But unlike a bank account, our guest explains that certain types of life insurance – thought greatly misunderstood – offer far greater flexibility than bank accounts. And though they aren’t FDIC insured, insurance companies are arguably more stable and conservatively run. Unlike banks right now, you don’t hear a lot about record number of life insurance companies failing. We also address why so many CONSUMER financial gurus are down on cash value life insurance, yet corporations like Wells Fargo and Wal-Mart buy tons of it. Could it be there are BUSINESS purposes that make it very useful for BUSINESS people? We say all the time that real estate investing is a business, so it makes good sense to see how businesses are using this financial tool. For example, how’d you like you to take a tax deduction for making a deposit in your bank account? Hmmm….that’s an interesting concept! What about getting a loan against your equity without having to qualify? Try doing that with a property! And unlike property, the value isn’t determined by market forces, so your equity doesn’t disappear in a market downturn. The point of this episode is that insurance can do a lot more than manage risk and pay a benefit. Our job is to expose you to some of the possibilities. Your mission, should you choose to accept it, is to explore those possibilities, learn how to use this powerful tool, and decide when and where to use it to advance your real estate investing program. It seems the economic storm isn’t over yet, so it might be a good idea to know how to operate the lifeboat. It’s a matter of life and debt.